If they click Continue Shopping, then they are returned to the PMPA page that they started on. When they click Check Out then they can pay with Credit Card or PayPal. This is easy for the PMPA volunteers to add event registration to any Page, plus it’s easy for members to register, a win for everyone. What plug in are you using for this? I am trying to do event management and transactions on a non profit website, but having issues narrowing it down to the right plugin. Good question. I wrote my own short-code in under 20 lines of code, so a Plugin was overkill. Nice, I am still relying on plugins to do the dirty work. 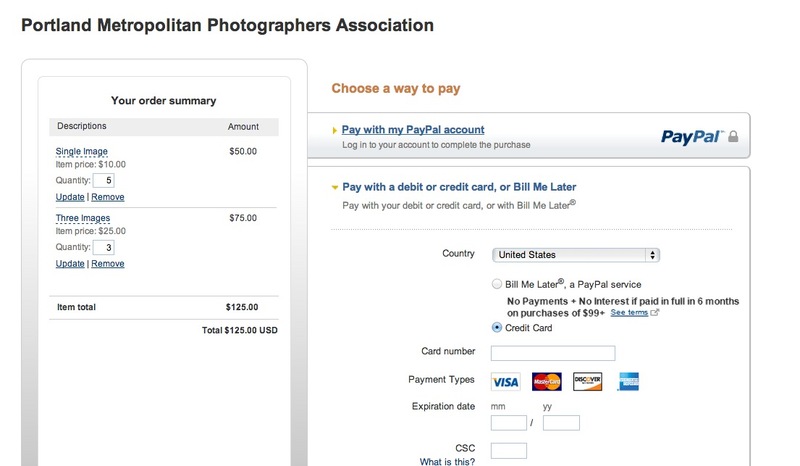 I wish PayPal would give a few more options as to their checkout interface. It is pretty irritating to keep getting hit up for a paypal account login info and “Bill Me Later” options. Nonetheless, nice work on this.